This month, FreeBeautyEvents will be giving away an awesome basket filled with fun beauty products. 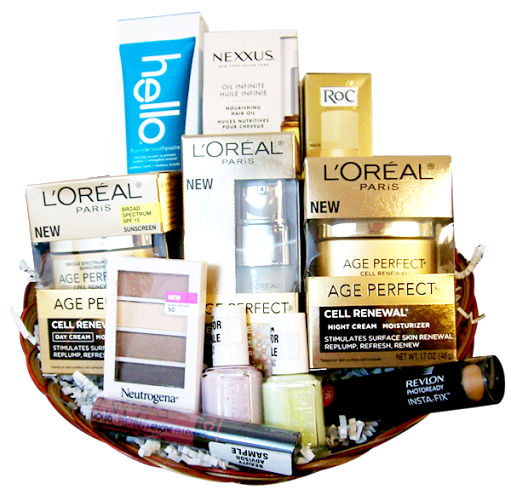 Included in this basket are items from L’Oreal Skincare, Neutrogena Cosmetics, NYX, Revlon, RoC, Nexxus Salon Hair Care, Essie and other fun goodies The Contest will end on July 31, 2015 so make sure to hurry and enter. This is a giveaway you will not want to miss out on. 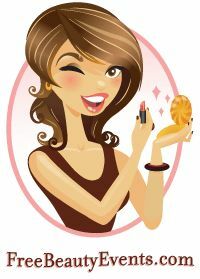 Other than the FreeBeautyEvents monthly giveaways, their website also offers information on beauty events in your community and free samples. All you need to do is enter your zip code. Previous Post: NOTD: Happy Independence Day!